Certificate of Good Standing is the way in which a business entities demonstrate they are 1. incorporated and 2. legally authorized to do business in specific states. Commonly requested by a businesses’ Creditors, Suppliers, Investors, Clients and sometimes even by their own employees. Think of it as a “Report Card” for the business- and without it, you will find it difficult to qualify for bank loans, lines of credit with suppliers , or investor’s dollars. What is the full legal name of the company you're requesting a Certificate of Good Standing? What type of entity do you have that we're ordering a Certificate of Good Standing for? A certified copy takes longer and is more expensive, but some requests require a certified copy. Ask the requestor if you can, and if you don't know, you should probably order a certified copy to be sure. Which state do you want us to order your Certificate of Organization for your LLC? Which state do you want us to order your Certificate of Organization for your Corporation? Which state do you want us to order your Certificate of Organization for your Non-Profit? Which state do you want us to order your CERTIFIED Certificate of Organization for your LLC? Which state do you want us to order your CERTIFIED Certificate of Organization for your Corporation? Which state do you want us to order your CERTIFIED Certificate of Organization for your Non-Profit? $79 is our base price to obtain a Certificate of Good Standing on your behalf, if your company is actually in good standing. We will prepare the forms, answer your questions, and provide the options as selected and described. Certificate of Good Standing is the way in which a business entities demonstrate they are 1. Incorporated and 2. legally authorized to do business in specific states. Commonly requested by a businesses’ Creditors, Suppliers, Investors, Clients and sometimes even by their own employees. Think of it as a “Report Card” for the business- and without it, you will find it difficult to qualify for bank loans, lines of credit with suppliers , or investor’s dollars. 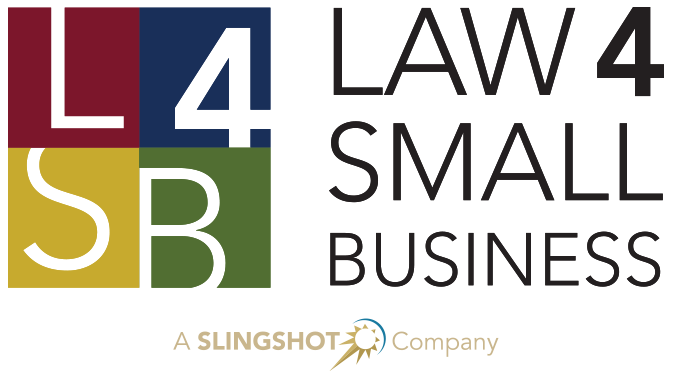 L4SB cannot obtain your Certificate of Good Standing, if your company is not in good standing. This service does not include the work necessary to bring your company into compliance, so that it can obtain a Certificate of Good Standing.